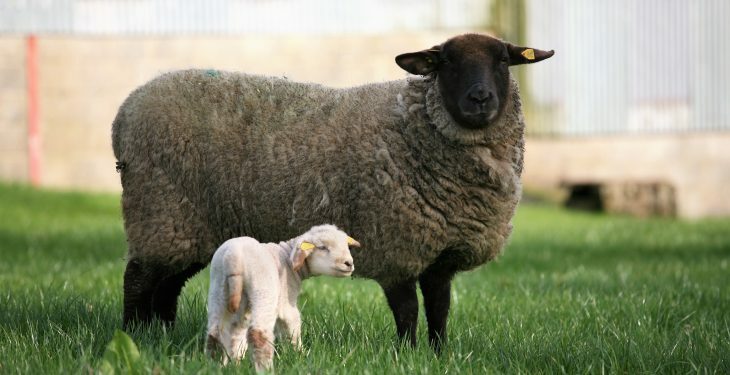 An Aberdeenshire farm is giving families the chance to meet its farm animals and learn about farming at an open event this weekend. Organised by NFU Scotland’s North East region, Boghead Farm, Lumsden, which is owned and occupied by Thomas and Fiona Jackson, will open its gates to the public on March 24. As well as meeting the farmers, members of the public can also meet others involved in the industry, those from the Royal Northern Countryside Initiative as well as local officers from Police Scotland. The aim of the day is to showcase what happens on the farm and allow people who may not be familiar with agriculture to learn about where their food comes from and get involved and understand farming in the north-east of Scotland. Farmer Fiona Jackson of Boghead Farm said: “We are really excited to be opening up the farm and welcoming the public to Lumsden later this month. 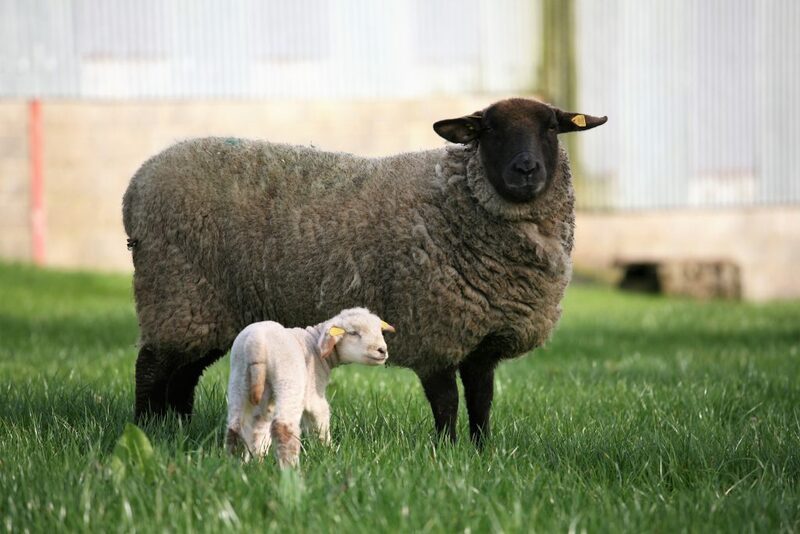 We hope visitors will enjoy the farm tours and see sheep and lambs up close. Visitors will also be able to enjoy refreshments and purchase photos of farming scenes with the money raised to be donated to the Scottish Charity Air Ambulance (SCAA). 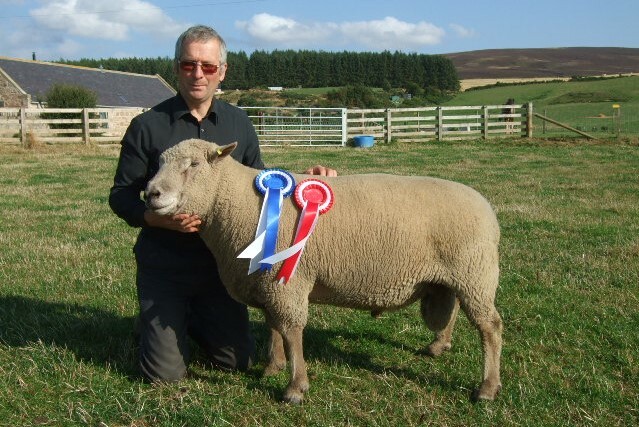 Danny Skinner, Huntly-Insch branch chairman added: “NFU Scotland is delighted to be supporting Thomas and Fiona in hosting this special day at Boghead farm. “We hope the public will ‘flock’ to the event and we can guarantee they will have a fantastic time. Thomas and Fiona take huge care in tending to their animals and are keen that the public gets an opportunity to share in their working day. The open farm day will be taking place on March 24 at Boghead Farm, Lumsden, Aberdeenshire, from 11:00am until 3:00pm.